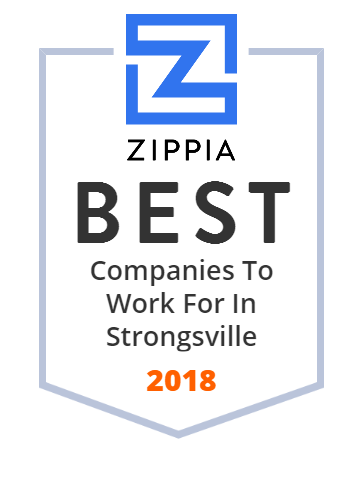 We hand-curated a list of the best companies to work for headquartered in and around Strongsville, OH using data on salaries, company financial health, and employee diversity. #MTD is a leader in designing and building durable, easy-to-use #outdoor power equipment. See md Current's articles and videos for physicians and patients in India, on topics like general health, medical practice management, and clinical studies. Strongsville High School is a public high school located in Strongsville, Ohio, USA. The current principal is Mark Smithberger. We engineer innovative lighting solutions for electronics, transportation and medical applications. Get uniform, bright light where you never thought possible! Clark-Reliance continues to be the global leader in the level indication and control, sightflow indication, and filtration and separation industries. The official Facebook Fan page of FilterQueen! Dirt, dust and allergens are no match for the FilterQueen Indoor Air Quality System! Cleveland, Cincinnati, Columbus design and engineering of digital audiovisual systems for broadcast, corporate, medical, church, government and schools.